It’s been three days since the British public voted with a small majority to leave the European Union, ending a 43-year membership. 51.9% of people said they wanted to leave the EU vs the 48.1% of people who wanted to remain an EU member. In the aftermath of the Brexit campaign, there has been a lot of concern, panic and uncertainty throughout the UK and the world. 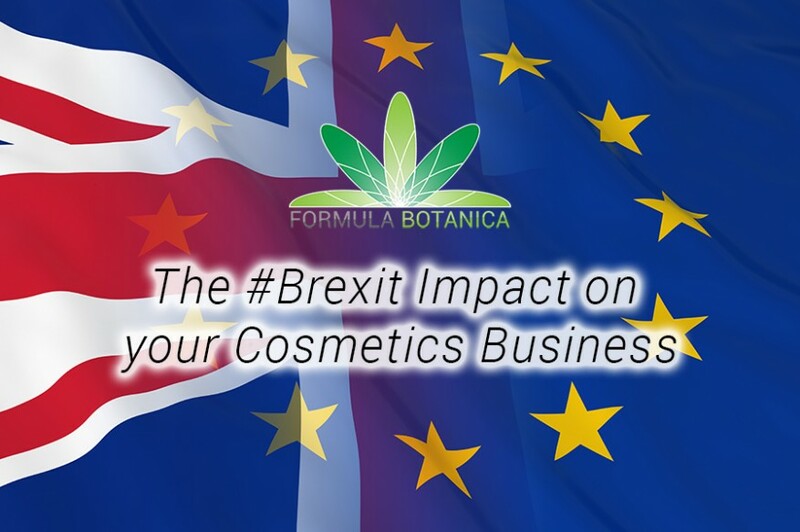 Similarly, here at Formula Botanica we are watching the aftermath of the leave vote unfold with uncertainty and concern – particularly as our headquarters are in the UK. But what does Brexit mean for you if you are an artisan cosmetics business? This question has been raised by some of the members of our (free) Skincare Entrepreneur Mastermind networking group (which has over 6,000 members) and has undoubtedly crossed through the minds of thousands of cosmetics businesses who trade in or with the United Kingdom. To try and answer this question, we got out our crystal ball and used the examples of Norway, Iceland, Liechtenstein – countries which are part of Europe but which currently reside outside of the European Union. They are part of the European Economic Area (EEA) and are European Free Trade Association (EFTA) members. The EEA Agreement provides for the inclusion of EU legislation covering the four freedoms — the free movement of goods, services, persons and capital — throughout the 31 EEA States. We also looked at Switzerland, which isn’t a member of the EEA treaty but instead has a separate bilateral agreement with the EU. The UK signed up to the wider European legislation on cosmetics when it came into force in 2013. The EU Cosmetics Regulations 1223/2009 provide strict requirements on how businesses that trade with the EU need to manage the formulation, manufacturing, marketing and selling of cosmetics in the EU. This legislation won’t go away. The UK may seek to apply to join the European Economic Area treaty in order to still be able to trade with the EU under existing legislation. The other countries in the European Economic Area still comply with the EU Cosmetics Regulations because this piece of legislation was adopted into the EEA treaty in 2013. Consequently, the EU Cosmetics Regulations are harmonised with the cosmetic laws in EEA countries. It certainly seems plausible that the UK would want to join the EEA. So what does this scenario mean for UK-based cosmetic businesses? In other words, nothing would change and you would still need to comply with the EU Cosmetics Regulations. Switzerland is not a member of the EU or the European Economic Area (EEA), but is a member of the European Free Trade Association (EFTA). In order to facilitate trade with Europe, Switzerland has had to harmonise parts of its legislation with that of the EU. In Switzerland cosmetic products are covered by Article 5 Letter b of the Federal Act on Foods and Commodities (LMG). The provisions made to implement this legislation are largely identical to those in the EU. If the UK does not choose to join the EEA, then it may need to consider a Swiss model. So what does this scenario mean for UK-based cosmetic businesses? You would still need to comply with the EU Cosmetics Regulations in general, although the UK would have to draft its own legislation. However, this may take many years to write and approve as it is likely that cosmetics legislation would take a back seat to other more urgent pieces of legislation. 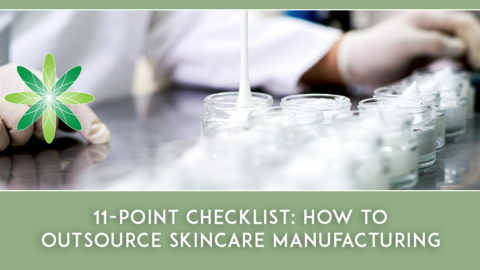 It is very likely that in the meantime you would still need to comply with the EU Cosmetics Regulations. If you trade with any of the 31 countries in the EEA, then you will still need to comply with the EU Cosmetics Regulations however you may need to have a local presence in the European Economic Area in order to have a ‘Responsible Person’ registered for your business. Then there is a further third option, where the UK attempts to negotiate a special place for itself in Europe as the Norwegian and Swiss models may not be beneficial for the country. Whatever the negotiations and outcomes of this scenario might be, it is still extremely likely that the UK would adopt a closely harmonised version of the EU Cosmetics Regulations. The UK’s trade with the European single market will be high up on the agenda of any future negotiations and any legislation which facilitates that trade will be likely to remain on the table – this includes the EU Cosmetics Regulations. The UK will want to remain part of the EEA or the EFTA, given that the EU in 2014 accounted for 44.6% of UK exports of goods and services (UK’s Office for National Statistics, 2015). The EFTA facilitates free movement of goods, capital, services and people between the EU and EFTA members. Free movement of goods means freedom from customs fees, although foods and beverages are excluded from this clause (because those are subsidised by the EU). It would seem likely that the UK will continue to be able to import and export cosmetic products without additional import or export tariffs. If you are a UK-based cosmetic businesses selling products within other EFTA countries, then nothing should theoretically change. 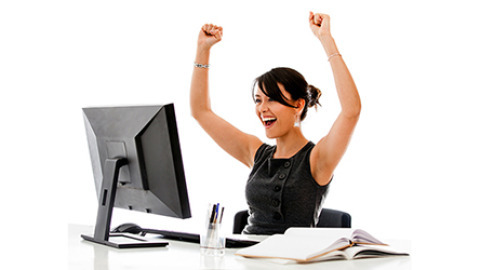 If you are a cosmetic businesses based outside of the UK, then nothing major should theoretically change. Note that this is all dependent upon the UK joining the EEA or EFTA and both options are already on the table for discussion in the UK Parliament. This is where things get interesting. The UK opted out of joining the Euro during initial negotiations in the early 1990s. Consequently the UK has kept the British Pound Sterling as its currency. The British Pound has generally been a strong global currency, but financial experts, banks and economic institutions are predicting that in the long-term the British Pound will drop in value against the Euro – some experts are even suggesting that the British Pound and the Euro could achieve parity. Similarly, it is possible that the British Pound would drop in value against the US dollar. Only time will tell. What would this mean for UK-based cosmetic businesses? If you are based in the UK and sell outside of the UK, then you may find that a drop in value for the British Pound against other currencies helps you sell more. Your customers may find that the value of your products has dropped in their own currency and that it’s therefore cheaper to buy from you. 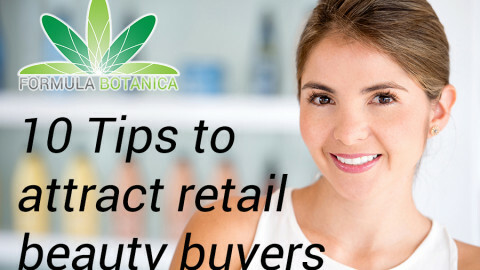 It is for instance possible that Formula Botanica’s courses (currently valued in British Pound Sterling) will be more attractive for our students outside of the UK in their own currency. Conversely, it may become more expensive to buy ingredients outside of the UK in other currencies. It is also possible that ingredients suppliers within the UK may have to put their prices up if they import cosmetic ingredients from abroad. Many artisan cosmetics businesses sell small and local so won’t feel the immediate benefits of selling abroad. They will be more focused on selling closer to home, which may in turn become harder as the economic effects of Brexit are felt and customers potentially have less cash available. The long-term effects of Brexit are still unknown, but economists think it likely that the near-term effects will be negative on the UK’s economy. What would this mean for cosmetics businesses outside of the UK? If you are based outside of the UK and regularly trade with the UK, you may see the situation change in terms of the (potentially reduced) buying power of your trading partners. Although your buying power may increase, conversely you may see that a drop in value in the British Pound reduces your selling power. It depends on the currency you are trading in and the impact that Brexit has on your trading partners. If you purchase ingredients from UK cosmetic ingredients suppliers, you may find that it becomes cheaper in your own currency. In short, there is currently a huge amount of uncertainty on the market but it seems that in terms of cosmetic compliance and import/exports, it will remain business as usual for the foreseeable future as long as the UK negotiates itself a place in the EEA or EFTA. Lorraine Dallmeier is Formula Botanica’s Director. Follow Lorraine on Twitter at @herbBlurb.